Docomomo is one of our most valuable national architecture organizations. It fights to preserve modern architecture, sites, and neighborhoods even when it is not publicly popular (think of the Paul Rudolph’s Orange County Government Center) in all parts of the country. 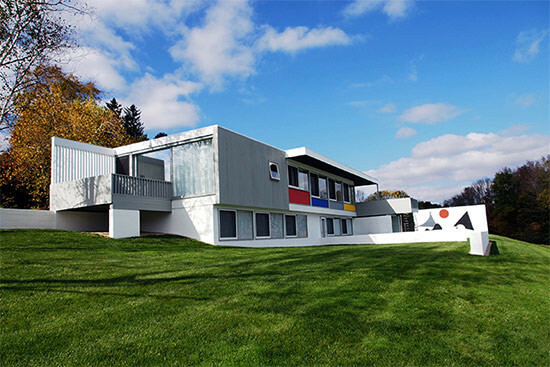 Now the organization known for its advocacy and preservation of contemporary built culture is sponsoring its second Modernism in America Awards to celebrate the people and projects working to preserve and rehabilitate mid-century modern buildings. Awards will be presented in the following categories: Design, Inventory/Survey, and Advocacy. Early nominations are due by January 9, 2015, and all nominations must be submitted by February 20, 2015. Winners will be announced in April 2015 and will be recognized at an awards ceremony held on Friday June 5, 2015 during the Docomomo US National Symposium in Minneapolis, Minnesota. Click here for more information.